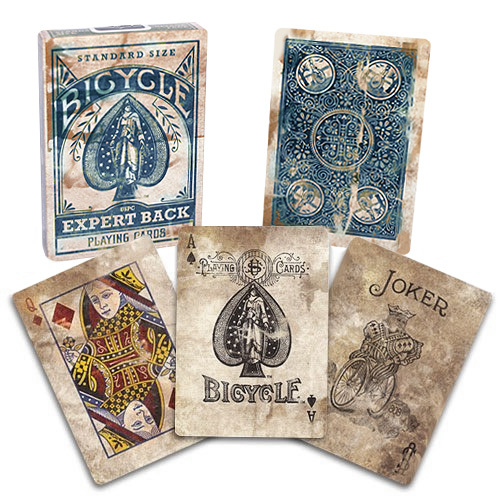 Bicycle has a rich history, and the company wanted to celebrate its history of over 125 years in the playing card business by creating a historic design (Expert Back which was originally released in 1895) with an aged, antique look. 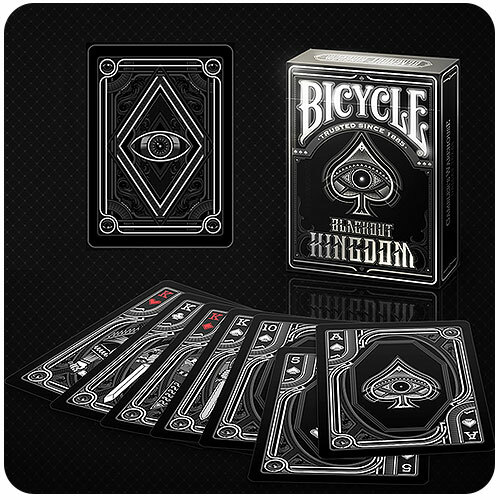 This historic design packaging recreates the historic tuck design and features the iconic Bicycle Ace of Spades Design that is still used in our decks today. 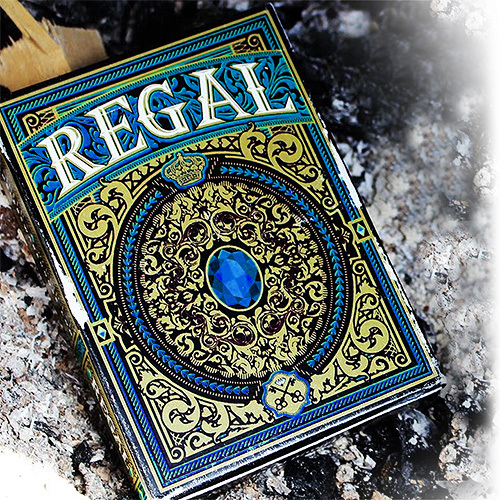 Historic decks have been a prized addition to enthusiasts collections for years and this design is sure to be another must have. 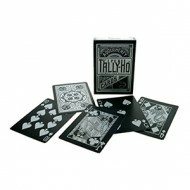 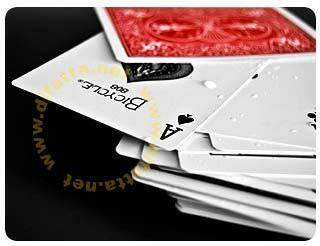 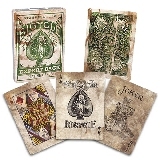 • The poker size cards have the usual Bicycle quality.